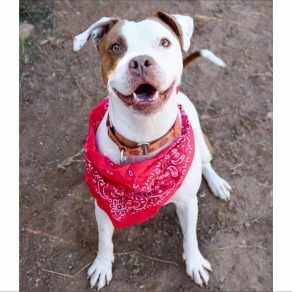 Sarah is a super-sweet and ultra-smart pup who loves to get out for long walks and hikes and would make a great running partner. She has the most adorable eyes and is just the right size - not too big, not too small. She loves to play tug of war, chase, or running around with squeaky toys, but she'll also chill and chew on her bones or rawhides. She's a pretty tolerant pup and is good about being bathed and having her nails done. Sarah is friendly when meeting new women, and while she can be shy with new men, she warms up once she realizes they're okay. Eager to please, Sarah's a quick learner and already knows sit, stay, down, shake and "turn around" and is learning even more skills in APA! 's Total Obedience Program. The Total Obedience Program (TOP) is modeled after the AKC's Canine Good Citizen (CGC) test. As a TOP dog, Sarah has a personalized training plan and works with a volunteer trainer several times a week to help her learn the skills to become the best dog she can be! Sarah is learning skills like walking nicely on leash, sitting calmly when approached by strangers or other dogs, staying in a sit or down until told "free," coming when called and "Place," which means she will go to a specific place in your home on command. 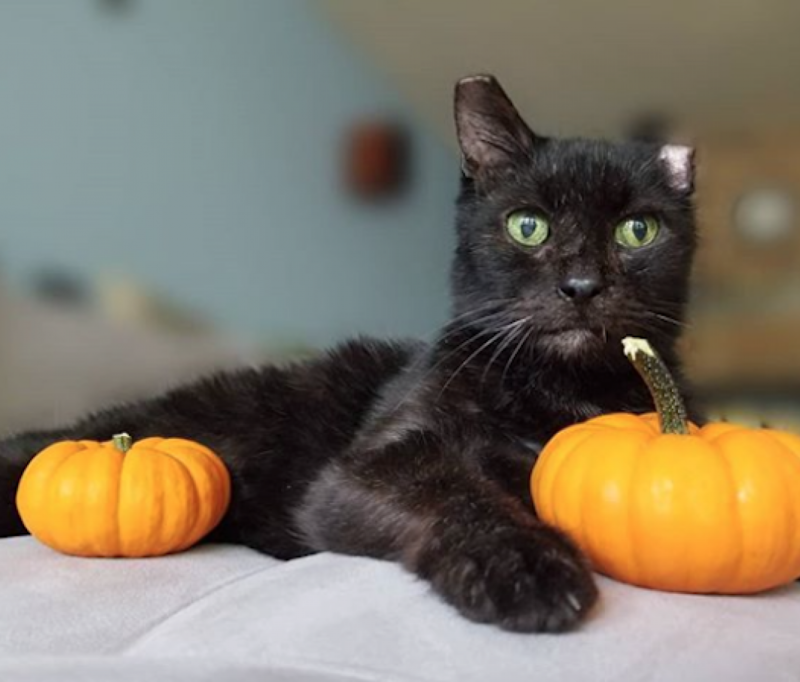 Sarah would love a home where someone is home a lot of the time and can give her a lot of attention and include her in their activities. In return, you won't find a more loyal, affectionate companion. Come meet her! 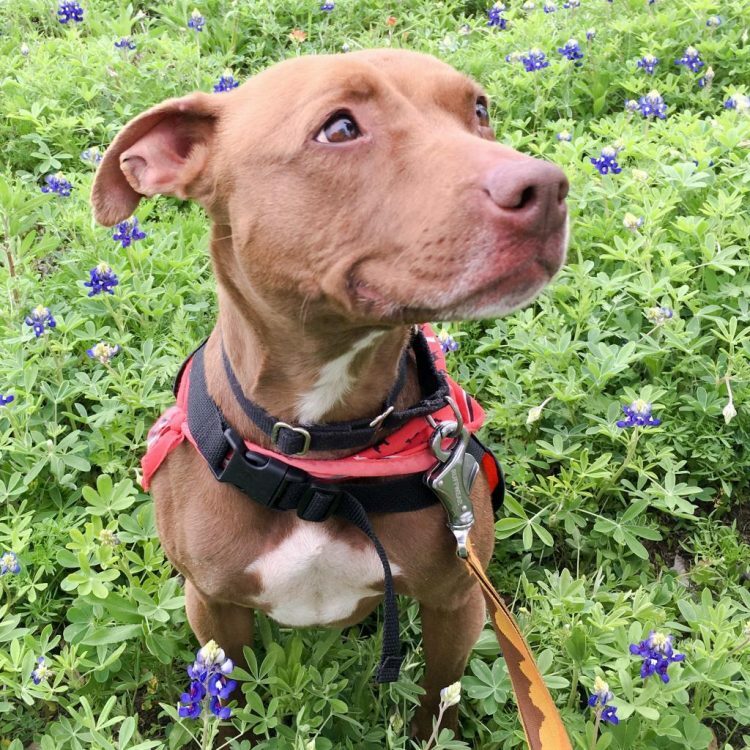 I saw Sarah (https://www.austinpetsalive.org/adopt/dogs/apa-a-65267) on the Austin Pets Alive! website and would like to request more information.